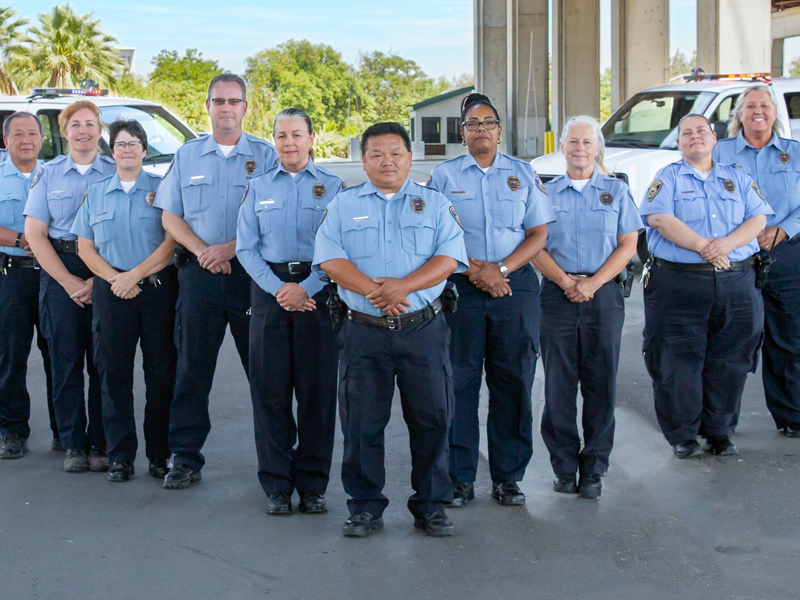 Our Stockton Police Recruiting Team members are here to help! We are recruiting! 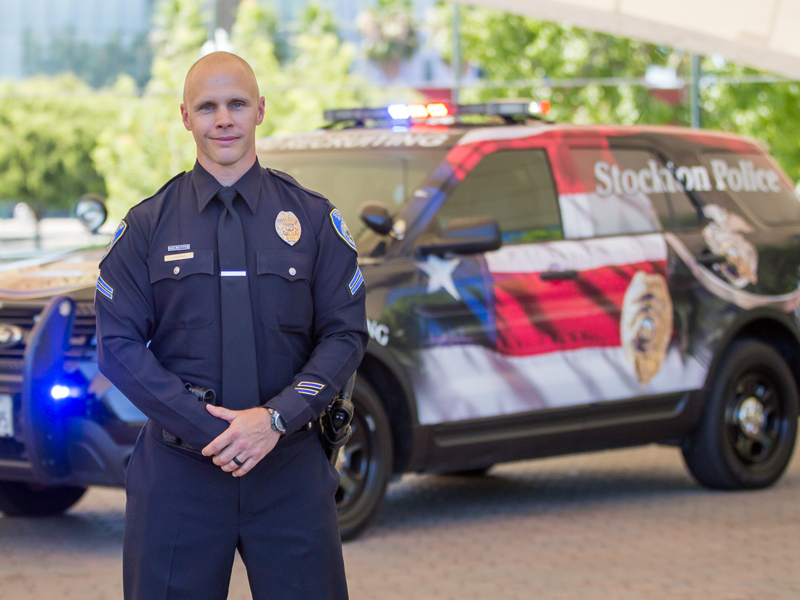 Begin your journey and join the Stockton Police Department. Learn about all the opportunities available and how to apply. 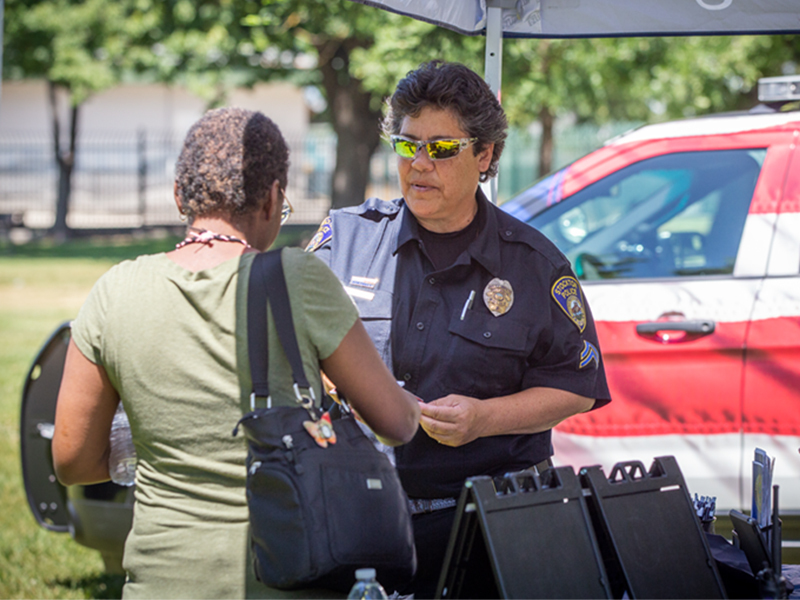 We currently employ over 200 civilian support personnel in various positions within the Department such as Telecommunicators, Community Service Officers, Evidence Technicians, Police Records Assistants, Office Specialists, Administrative Analysts, and Crime Analysts. Learn how to view and apply for open positions, and sign up for job alerts. 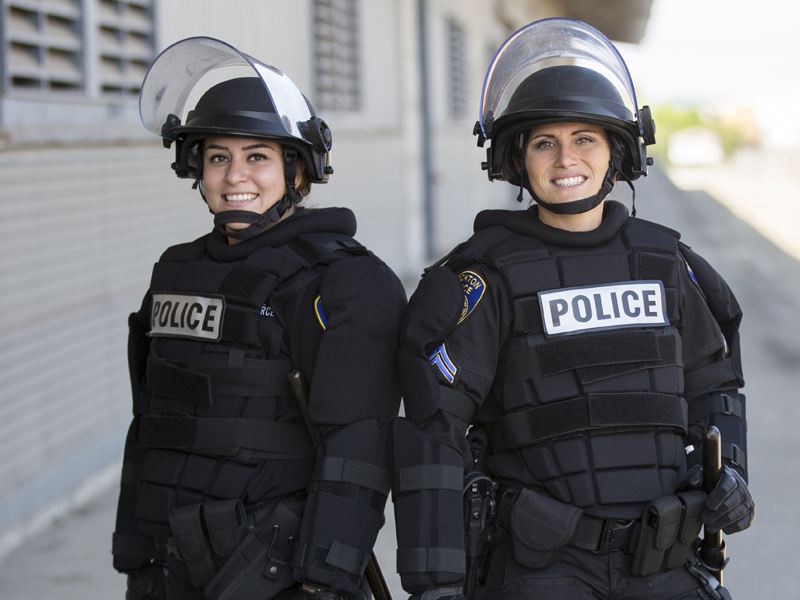 The SPD Recruiting Team travels the state in search of the finest police talent. Find out where we will be next.